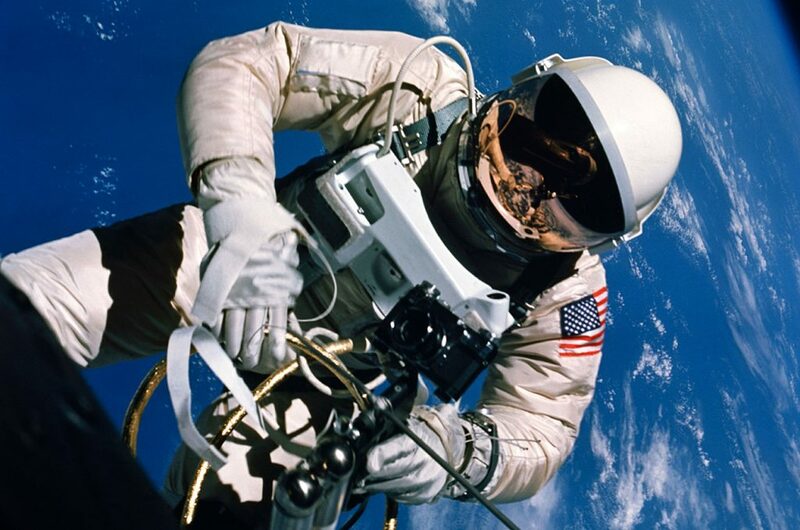 It was on this day in 1965 that Major Edward H. White II became the first American to do a spacewalk. 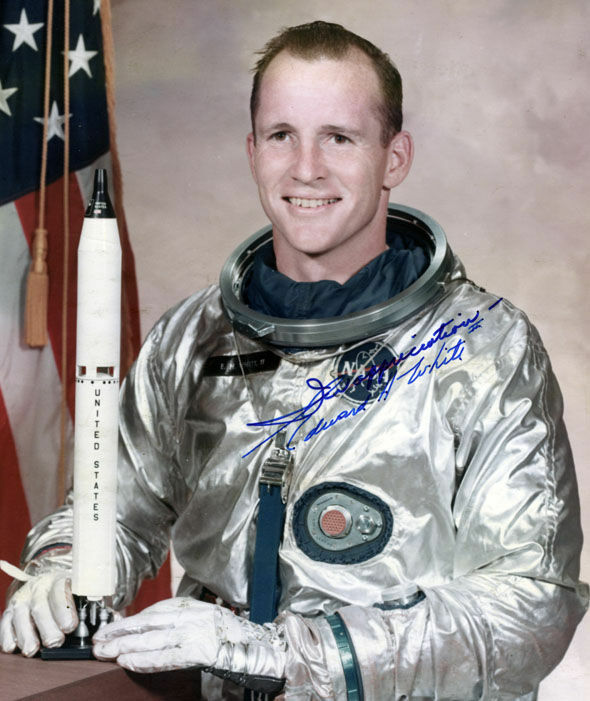 Using a handheld jet propulsion device and a state of the art space suit, Major White was able to experience something only one other person had to that point. 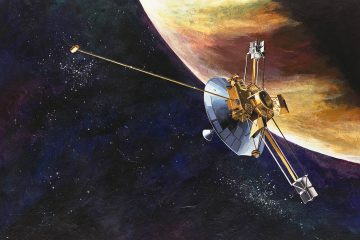 Major White had a 25 foot long tether that attached him to the spacecraft and his visor was gold-plated to help protect him from the unfiltered rays of the sun. White’s spacewalk lasted approximately 23 minutes.